Photo Credit: Timothy Saccenti/RCA RecordsMiguel is making progress on his new album, officially titled Wild Heart. To get fans excited, the singer has released the project’s first single, “Coffee (F***ing),” which features a guest verse from Wale. If that title sounds familiar, its because Miguel he previously released the seductive tune on his December EP, nwa.hollywooddreams.coffee. “Pillow talk turns into sweet dreams/Sweet dreams turn into coffee in the morning,” sings Miguel on the guitar-driven track. The revamped song is available for purchase now via digital retailers. 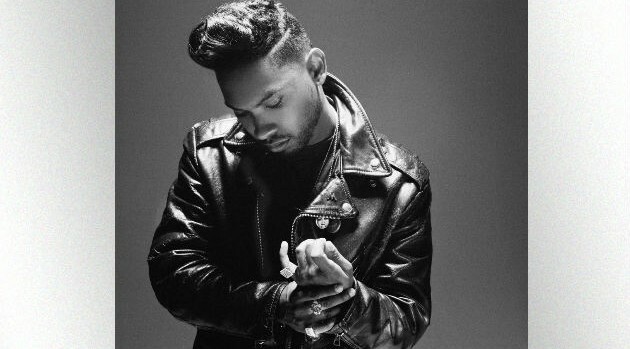 We can expect to see an evolution in Miguel’s upcoming project. “He’s more confident. It’s going to show in the music, his look and in the videos. Miguel is ready to push the button,” Mark Pitts, RCA president, previously told Billboard. Miguel’s third album will arrive in June via ByStorm Entertainment/RCA Records. The set follows 2012’s Kaleidoscope Dream.